Whether it's PC Key-In or SBE Express, managers can see who’s in, who’s out, which of their employees are approaching overtime, and make timely decisions in a few keystrokes. 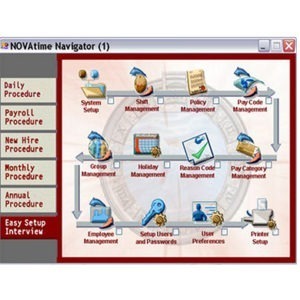 NOVAtime 1000 SBE Express, and NOVAtime 1000 SBE are fully upgradeable to the unlimited employee version called NOVAtime 2000 and web-enabled NOVAtime 3000 Enterprise Edition, allowing support of up to thousands of employees. 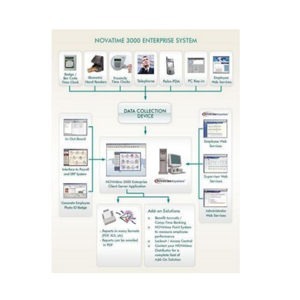 So companies that start out our small business edition for less than 25 employees can easily grow into NOVAtime 2000 and NOVAtime 3000, without re-training your staff nor re-entering data / features. That includes any customized programming changes! 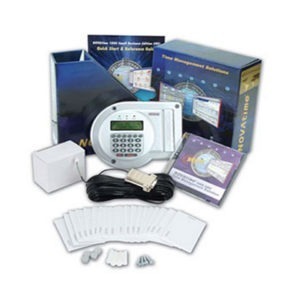 What do you get out of Novatime’s Small Business Time and Attendance Systems? Provide audit trails of your employee time punches, with easy access to report them as needed for any labor audits or labor disputes. 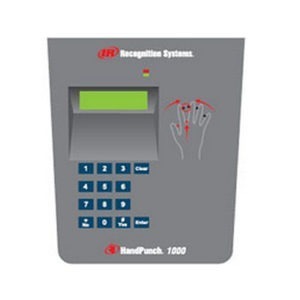 Reduce administrative costs and increase employee productivity.no more paper timecards and manual calculations. Improve employee scheduling and provide visibility of your employees’ work schedules to management. Provide numerous reports to strengthen management decision-making abilities. Plus many more great benefits.Contact us! 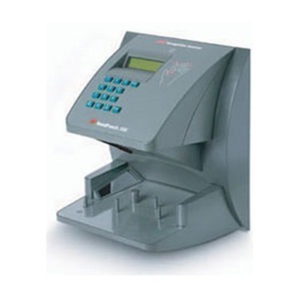 Do you need information on our affordable yet powerful time and attendance systems, learn more about how to automate your manual timesheet or mechanical time clocks, or get more information on our data collection devices? We will help you to find the ideal solution for your needs! Exclusive System Navigator to guide users through common procedures (daily process, payroll process, monthly process, new hire process, etc. ), system setup, and administration. 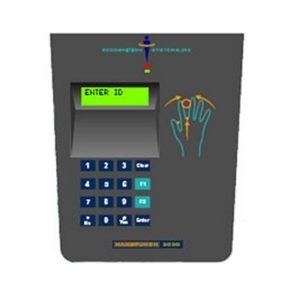 It’s easy to train new employees and very easy to use our time and attendance system. Strong SQL type Report Engine to generate reports for processing payroll and to assist management with labor distribution and job costing. File export feature is included. IN/OUT Board to display employee current IN / OUT status. Instead of an In / Out Board, your management has real time access to find out who’s IN and who’s OUT, right at their fingertips. Basic tracking of employee benefits hours such as vacation and sick hours. Basic Policy setup can manage most common calculation rules. 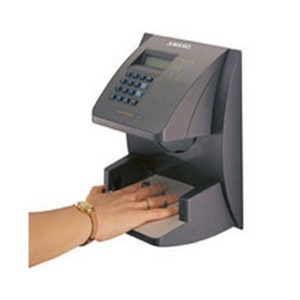 Built-In Payroll Interface to most popular accounting software and payroll services. Network ready to allow unlimited user access to the software over a Windows compatible Local Area Network. Up to 3 levels of group transfers (i.e. 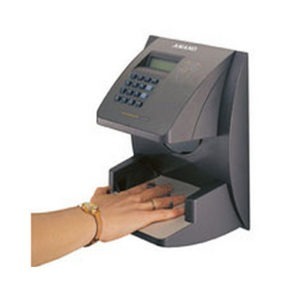 facility, department, job), which can be entered at the time clock. Fully implemented via Object Oriented Programming (OOP) using UML (Unified ModelingLanguage) framework, to easily adapt to changes and facilitate growth. 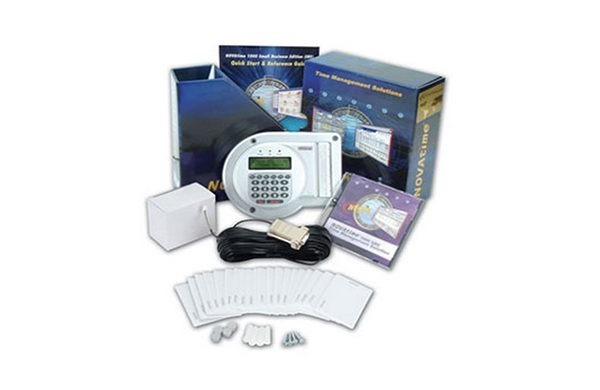 You can purchase additional time clocks (NT300) separately. 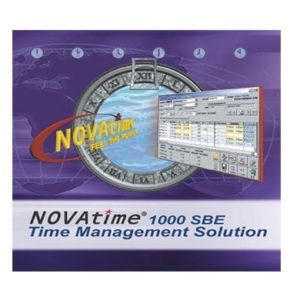 Up to a maximum of 32 time clocks can be connected via RS485 under the same network to our time and attendance solution, NOVA1000 SBE. Do you have remote offices not connected to your intranet? 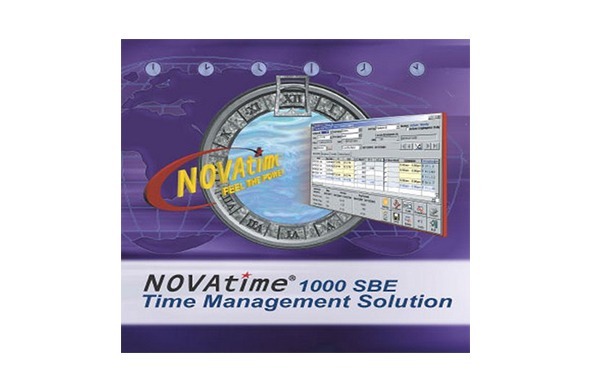 NOVA1000 SBE supports unlimited number of time clocks via modem. That means we can support as many remote offices as you need for clocking in and out, providing comprehensive time and attendance reporting for all of your employees. Fully upgradeable to our time and attendance solution for mid-size to large company, NOVAtime 2000, without re-entering employee data.